MARVEL - Canvas - Captain America pop art (30x40). 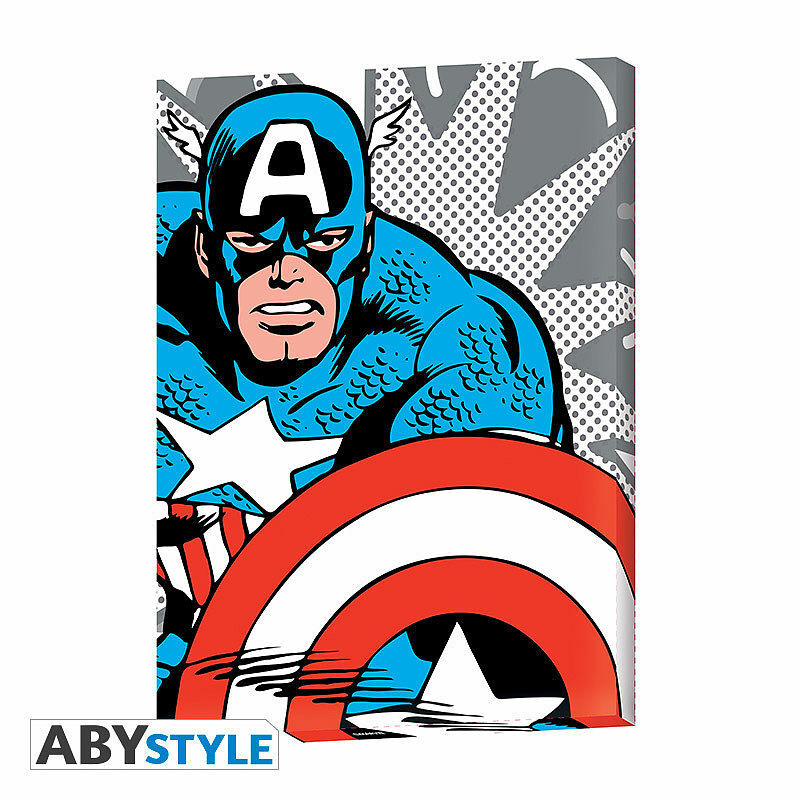 Captain America is ready to fight Hydra on this Marvel canvas by ABYstyle. 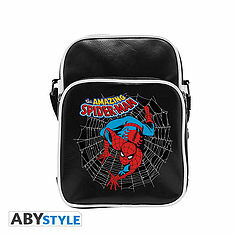 MARVEL - Messenger Bag "Spider-Man Vintage"- Vinyl Small Size. 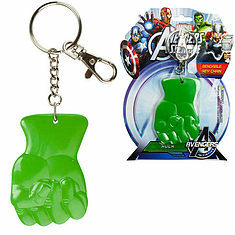 MARVEL - Keychain Bendable Hulk Fist 6cm. 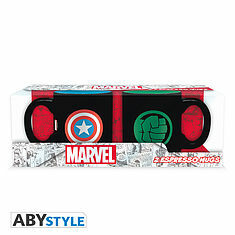 MARVEL - Set 2 mini-mugs - 110 ml - CA & HULK. 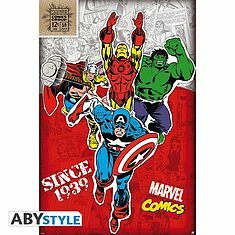 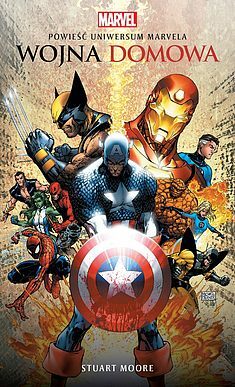 MARVEL - Poster "Heroes 1939" (91.5x61). 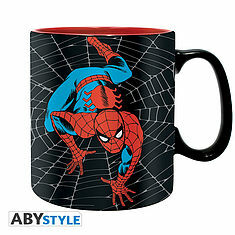 MARVEL - Mug - 460 ml - "SPDM AMAZING" - box. 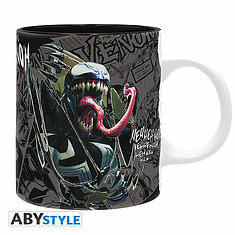 MARVEL - Mug - 320 ml - "Venom" - subli - With box. 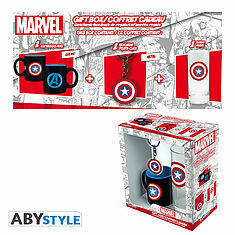 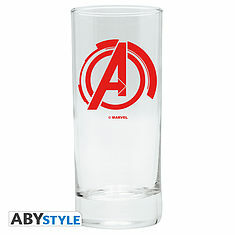 MARVEL - Pck Glass 29cl + Keyring + Mini Mug "Captain America". 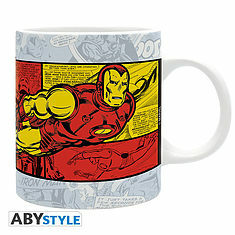 MARVEL - Mug - 320 ml - "IM Vintage" - subli - with box. 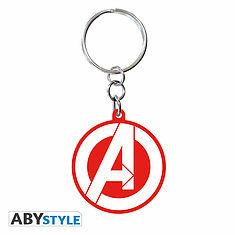 MARVEL - Keychain PVC "Avengers logo".